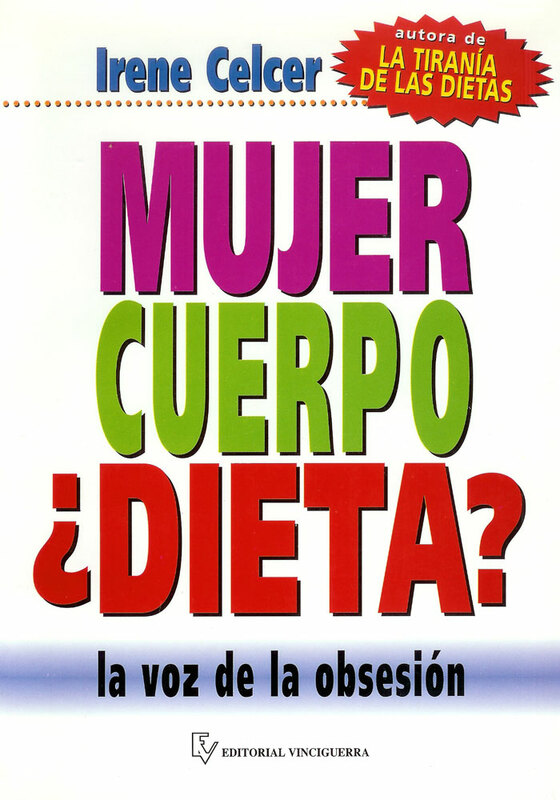 Ms. Celcer’s second book provides a biting critique of cultural attitudes toward the body image of women. She shows how a combination of cultural, social, and personal factors converge to compel women to be obsessed with their bodies. She finishes the book with a series of hands-on exercises designed to help women who feel at odds with their own body image.